You’re invited to join us for an After Hours Networking Mixer and Ribbon Cutting celebration for Carlton Staffing! Mingle and make connections in a relaxed environment! Come network, while enjoying appetizers and drinks. Don’t miss out on this great networking opportunity, and ribbon cutting celebration! for accurate count. Don’t miss out! 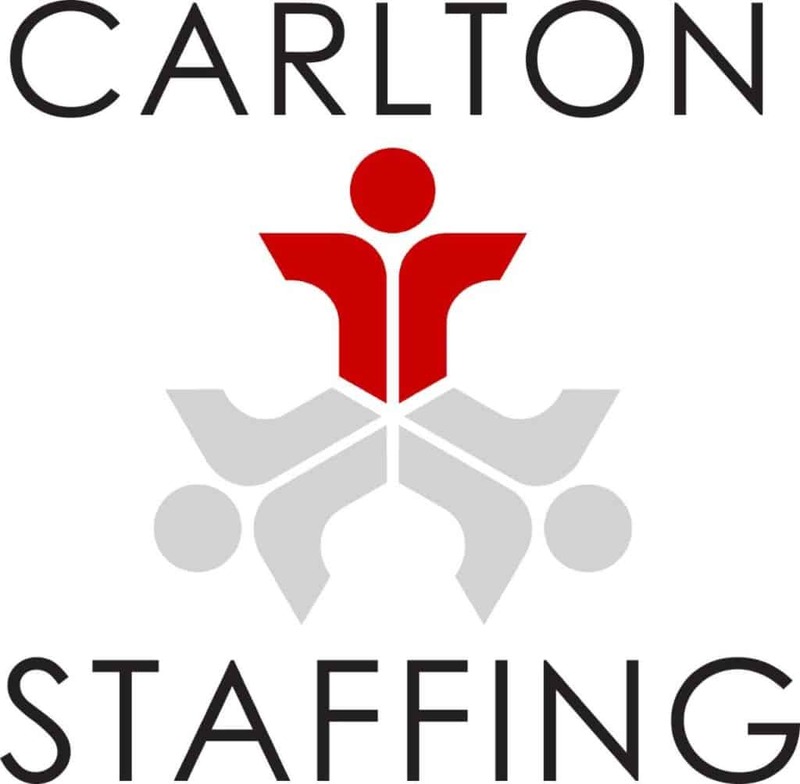 Carlton Staffing & Carltech Professional Group are full service staffing firms with 39 years of experience providing real employment solutions to leading businesses and job seekers of Houston, Dallas, and Fort Worth. We specialize in temporary, temp-to-hire, and direct hire placements in the following areas: Administrative & Clerical, Light Industrial & Skilled Trades, Accounting, Finance & Real Estate, Engineering, Human Resources, IT & more! Come out to our Dallas Ribbon cutting to celebrate our Dallas Branch!